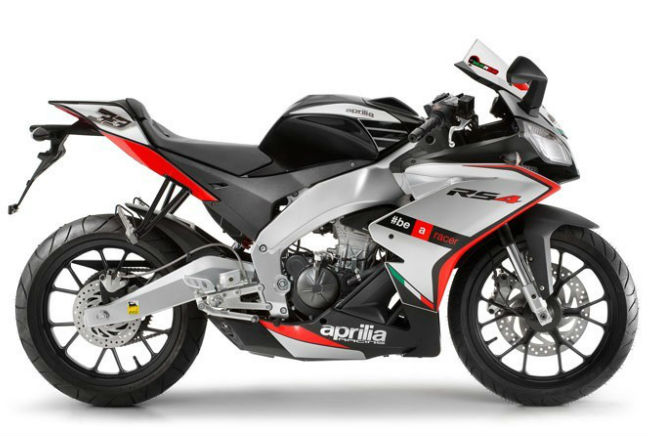 The Aprilia Tuono 125 is an old model from the Italian style and performance merchants and its production run ended in 2005. Despite its ageing status, the Tuono is still one of the best 125cc sports bikes on the market. It’s another sleek-looking model with a raked profile, even if it is perhaps not as aggressive and dynamic looking as some of its more recent competitors. Aprilia is synonymous with performance and the Tuono is no different. It handles brilliantly and offers up an involving ride.